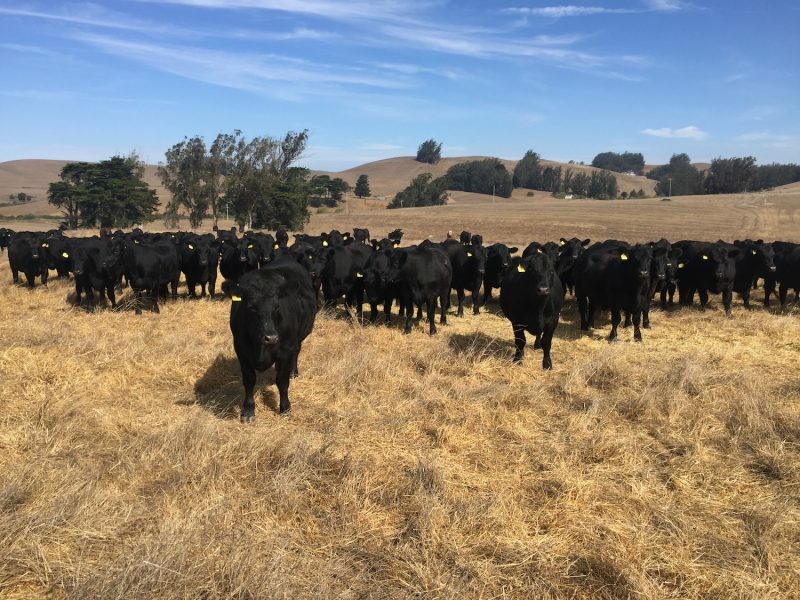 The California Association of Resource Conservation Districts (CARCD) houses the California Grazing Land Coalition (GLC), which seeks to support producers in the ranching community by concentrating on actions that promote quality technical assistance, education, and outreach. The California GLC aims to maintain and improve public and private rangeland across the State. GLC mirrors the National Grazing Land Coalition by working to address rancher concerns by creating local workgroups to assess local needs, increase rancher involvement at the local and State level, provide relevant trainings, and partnering with other like-minded organizations and coalitions. GLC is currently seeking ranchers to provide guidance and inform direction. If you are interested in participating in GLC contact Kristen Murphy for more information and opportunities.